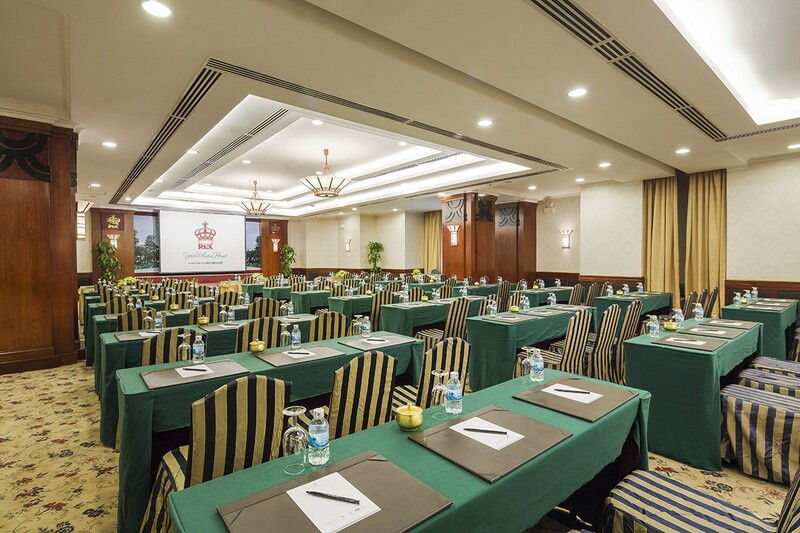 The Lotus Ballroom of 500m2, with luxurious decor, first-class, catering service and the state-of-the art equipments, offers an elegant setting for hosting a large conference up to 800 persons. 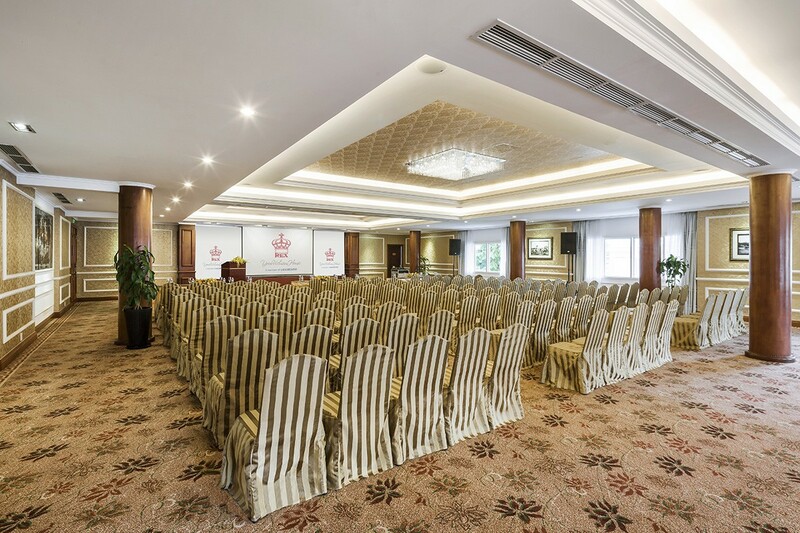 The Sunflower Ballroom with 182m2 and latest audio-visual equipment, flexible meeting space, comfortable surroundings is an ideal venue for up to 180 persons. 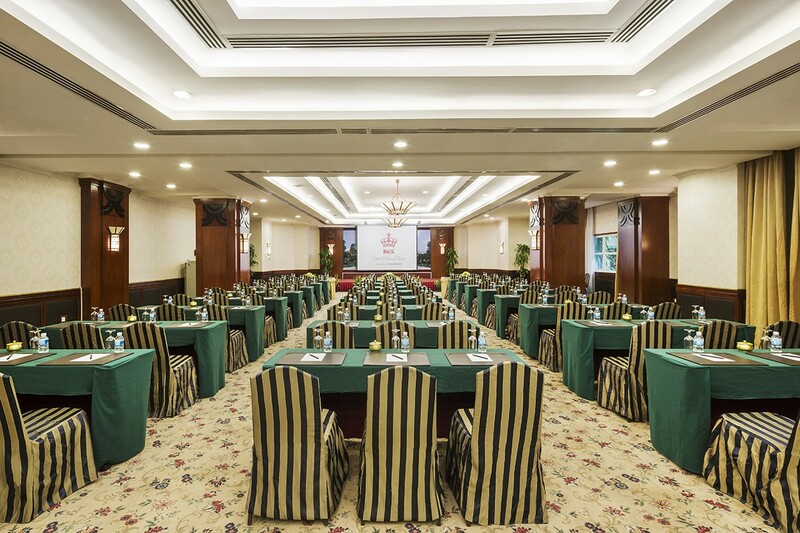 Up to 400 persons may be accommodated and the interpretation systems with hex-lingual auto-switch channels are available. 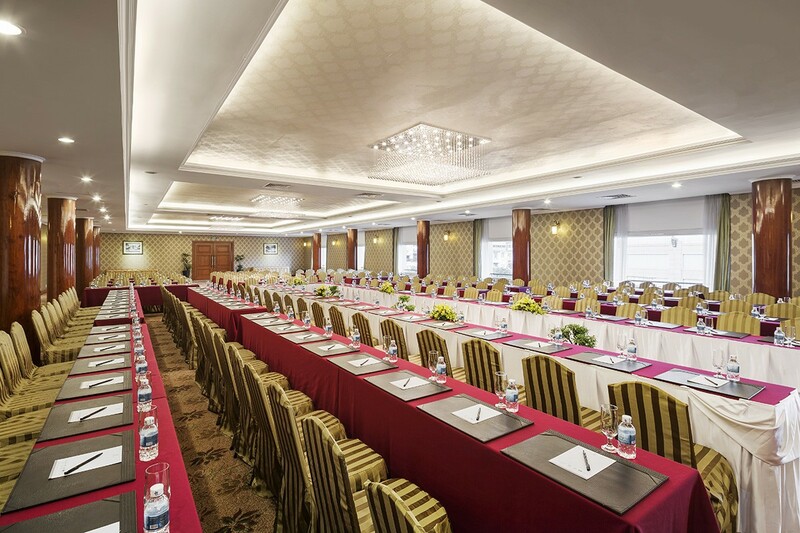 The deluxe Tulip room, on 2nd floor of East wing, was purpose built with events in mind and designed for small to medium sized meetings or banquets. 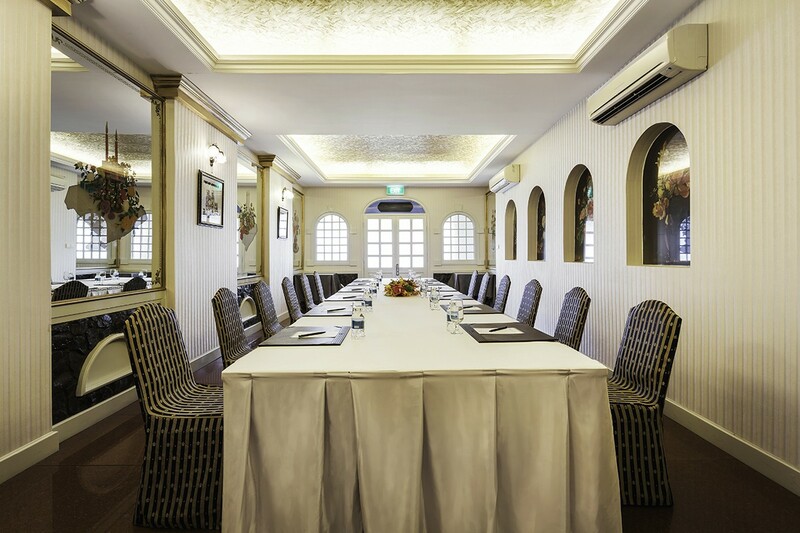 Our private function rooms on the 5th and 6th floor of the East Wing provide elegant, luxurious and intimate settings for cocktail receptions, sit-down banquets or upscale private events.